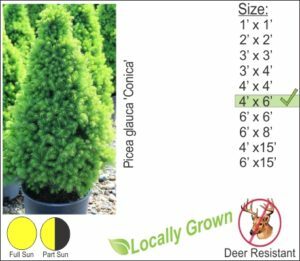 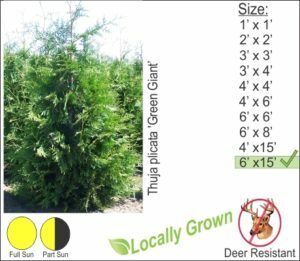 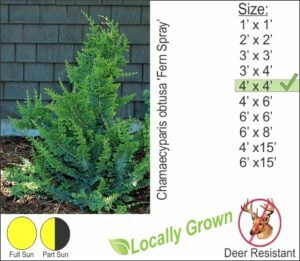 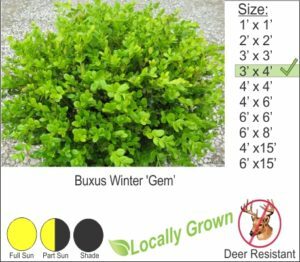 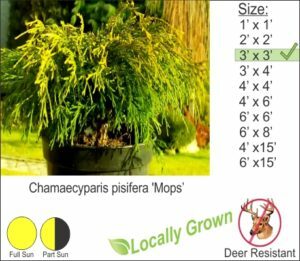 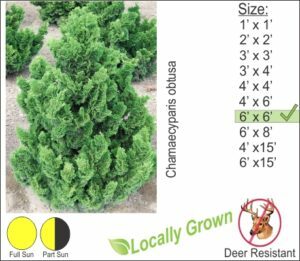 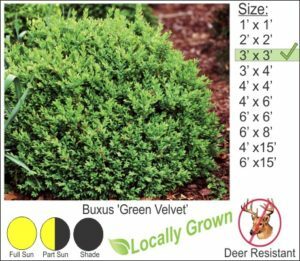 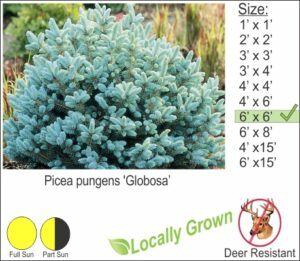 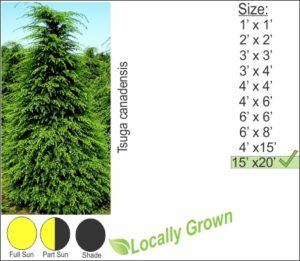 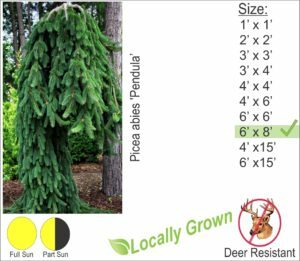 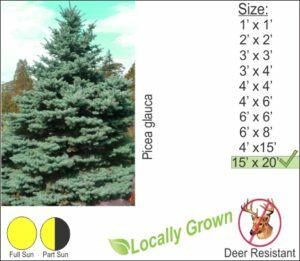 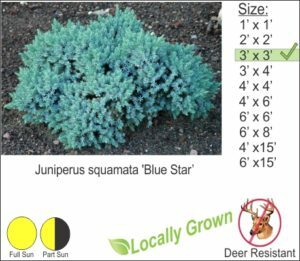 Techmer Nursery offers many varieties of deer resistant evergreen trees and shrubs. 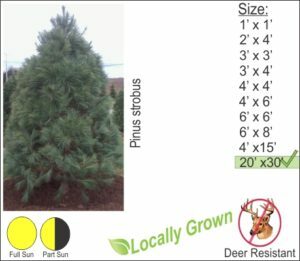 Below is just a brief selection of what we carry. 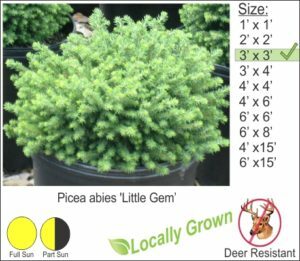 Please stop by to view all of our wonderful selections. 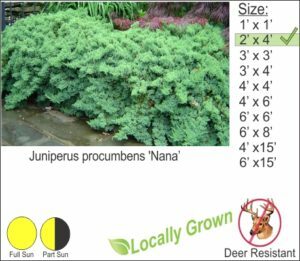 The listed plants in this library are subject to availability at our nursery. 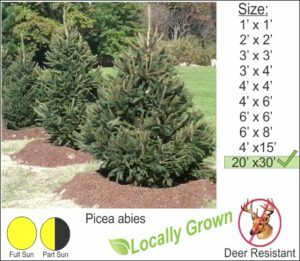 Please call 845-255-7430 for availability.